We get a fair fee and you get a bigger refund! Many Americans overpay tax every year- it’s our job to get it back for you! Prepare, Print and E-file your Form 1040EZ. Double checked and 100% accurate. Federal Tax filing is Absolutely FREE ! Are you from any of the TAX FREE STATES - Alaska. Florida, Nevada, South Dakota, Texas, Washington or Wyoming? Well, then you can SAVE BIG this year... As Federal Return is FREE at TaxGarden, you can file your 1040EZ at no cost & stay cool! The payment of all the fees is charged and appears in your statements as TaxGarden.com, we accept credit and debit cards. Refund will not be given once the tax return is transmitted or submitted to the IRS. TaxGarden.com reserves the right for processing / declining a refund request. 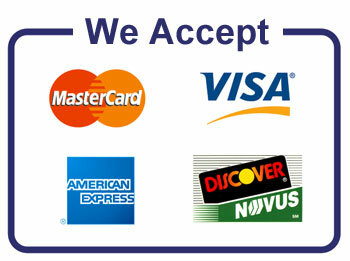 Transaction fees and other applicable fees if any will be deducted while processing a Refund. All the Refund requests has to be emailed to support@taxgarden.com with details for validating the case. TaxGarden helps you to manage your money your way. Our services and pricing are custom planned to satisfy all the tax needs with a one stop solution. We strive to create happy user experience so that they keep coming back!